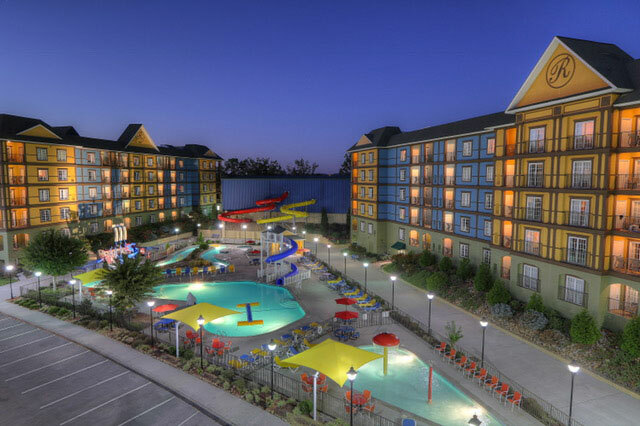 If you’re looking for a family-friendly lodging for your next Pigeon Forge vacation, consider checking in at the Resort at Governor’s Crossing. 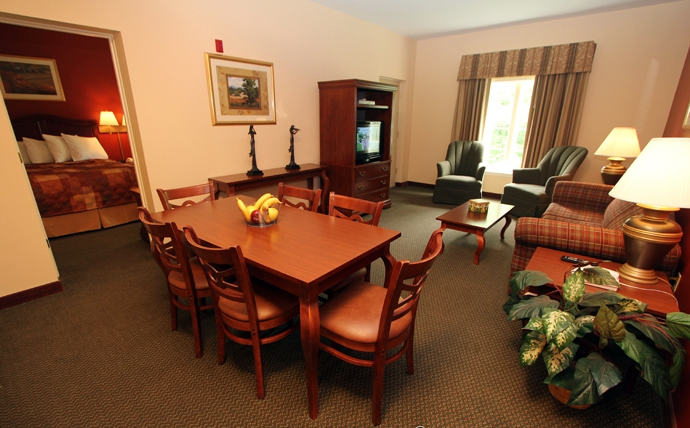 This favorite Pigeon Forge hotel features condo-style accommodations with room for everyone to enjoy the best of the Smokies! 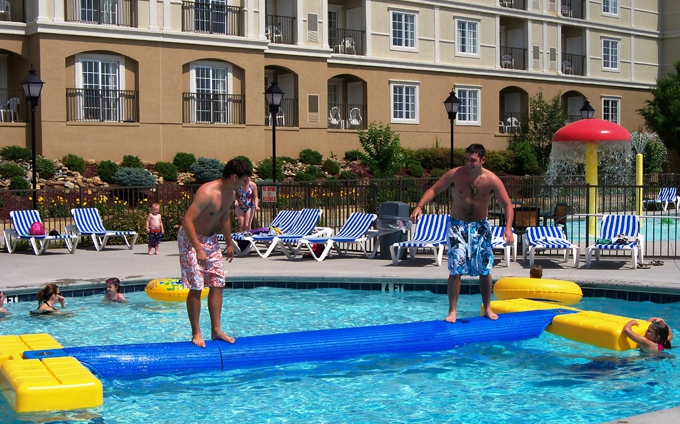 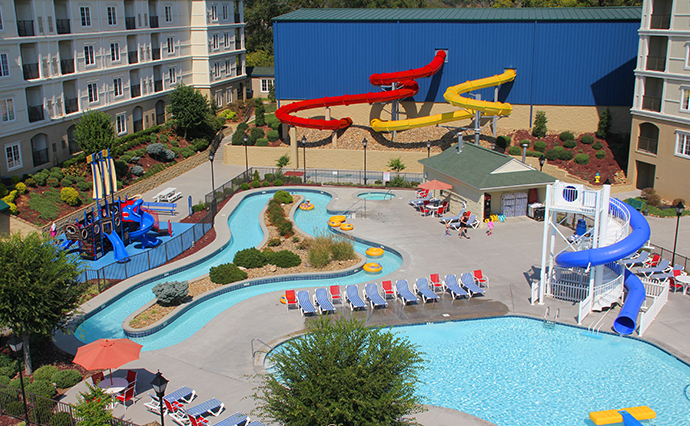 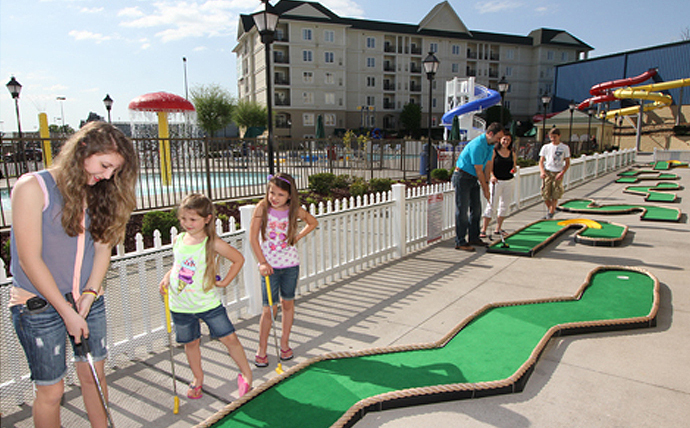 Treat yourself and your family to a variety of activities and amenities at the resort, ranging from on-site indoor and outdoor waterparks, miniature golf, game rooms, stage-style shows and entertainment and more – all located just minutes from the Great Smoky Mountains National Park, Dollywood and Dolllywood’s Splash Country and more! 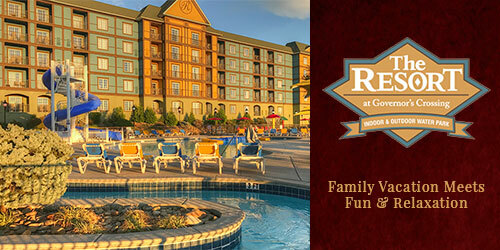 Experience more of the mountain magic from your spacious digs at the Resort at Governor’s Crossing.